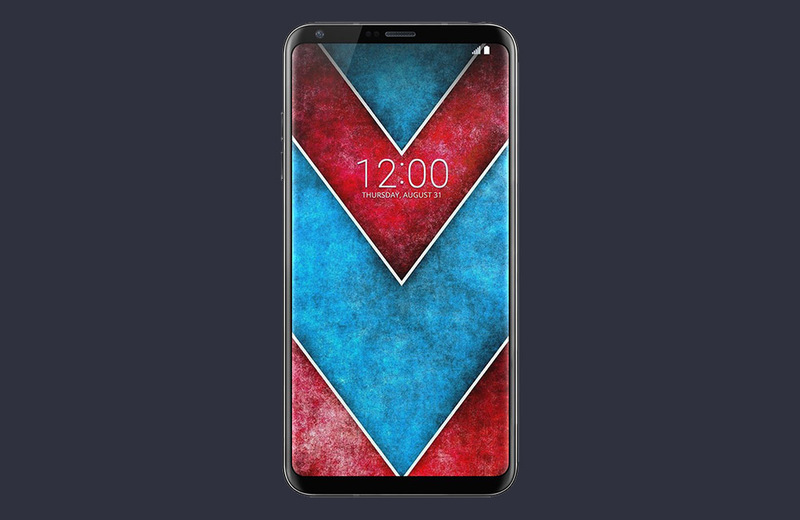 It only took a few hours for device render creators to work with last night’s announcement from LG and put together really clean mock-ups of the V30. What we have here are two that show a device we might all be drooling over should it look anywhere near this in final form. The images were posted by @UniverseIce and show the phone by itself, but also next to the LG G6 and Samsung Galaxy S8+. 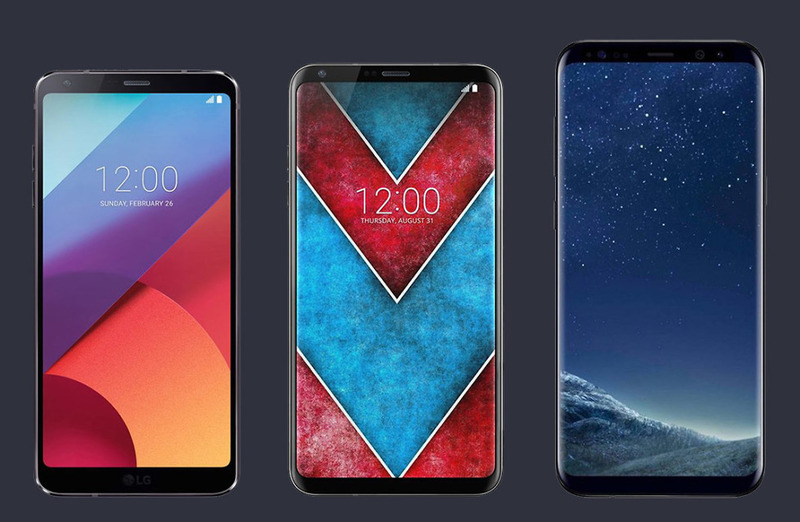 Again, these are not official renders, though they do appear to be based off the bottom image that LG posted last night while talking about the phone’s 6-inch POLED FullVision display. You can see the flatness of the G6’s FullVision display next to the slightly curved edges we expect on the V30. It’s really a nice combo of the G6 and the Galaxy S8’s more prominent curved edges. Also, the sizing here could be about right, since LG said that the V30 would be smaller than the V20, even with a 6-inch display. The G6 sports a 5.7-inch display and is not at all an oversized phone. Adding that 0.3-inches may not be that big of a difference maker. Couple these (potential) looks with the expectation that we’ll get a Quad DAC, power user tools in the camera and elsewhere, and a whole bunch of “stuff and things” that always accompany the V line, and the V30 is going to give the Note 8 and Pixel XL 2 some good competition.